Police are still looking for four others in connection with the incident. Masidi Manjun suggests the Sabah government carry out affordable housing projects on its own instead of going into joint ventures with the private sector. Shafie Apdal berkata ia mungkin dilakukan sekiranya berlaku kemasukan dari negara jiran. 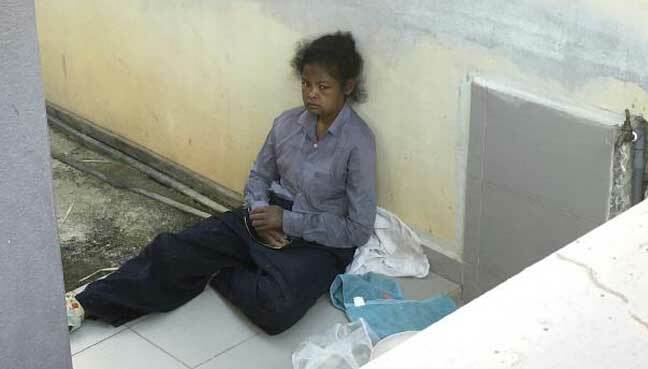 Shafie Apdal says this might be done in the case of an influx from neighbouring countries, although the refugees will not be sheltered on the mainland. 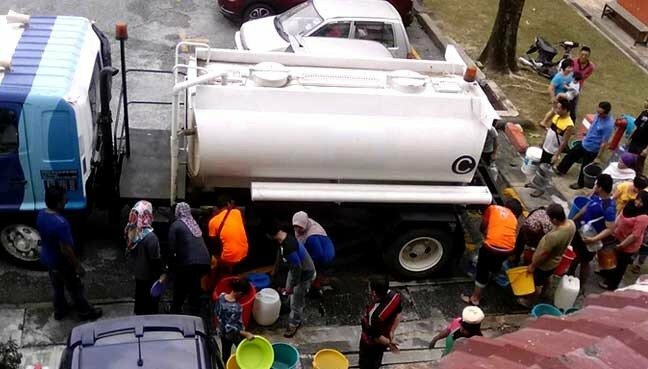 15,000 gallons sent to 17 blocks housing 1,000 residents after unpaid bill of RM700,000. A 46-second video which has gone viral on social media shows the men kicking and punching two others at the mall. The Task Force Against Kaiduan Dam finally gets its chance to meet Chief Minister Shafie Apdal. The Tamparuli assemblyman says the background on the federation's formation is relegated to only a few pages in textbooks. Kerajaan PH gagal mendapat 148 undi menyokong yang diperlukan bagi memperoleh majoriti 2/3 untuk meminda Perlembagaan. Sabah Umno chief Bung Mokhtar Radin slammed for not supporting the constitutional amendment bill last week. Shafie Apdal says some matters need no legislative amendment as they are stated in the Federal Constitution. Some Sabahans are upset the amendment did not materialise, while others heave a sigh of relief and call for greater efforts. Presiden Warisan berkata ia bukan mudah tetapi setiap kawasan berbeza. Chia Siew Yung is confident of causing an upset despite his lack of experience in politics. This is the second time the USS Blue Ridge is visiting Sabah after its last visit in 2011. Adakah kerajaan akan guna kekalahan semalam sebagai alasan untuk membunuh Perjanjian Malaysia 1963, kata Yong Teck Lee. Yong Teck Lee says government must set up parliamentary select committee, as demanded by MPs. The chief minister says the bill was the first step towards getting other constitutional amendments, including the rights owed to Sabah and Sarawak. Penampang MP Darell Leiking says in Parliament, MPs must make a decision.